Even before Christmas was done and dusted we were being asked what’s going to be big in 2018. The answer is hair. We saw it on the catwalks in September; hair as loose and chilled as the boxy jackets and baggy cargo pants. Those brutal fades, cropped tops and slicked-back Mad Men polish are giving way to length and texture, with a relaxed, longer layered look gaining favour. The influence of late 60s, early 70s post-mod styles will play a big part in men’s hair, but not Ziggy-style mullets or Rod the Mod rooster cuts. Think Mick and Keith in their Glimmer Twins pomp, or lizard king Jim Morrison. For those who keep it close, the super-short shapes of the past few seasons will become softer and wispier. The fades will still be popular, just less brutal, starting lower and giving way to more hair on sides and back. The top will be textured, higher and longer. 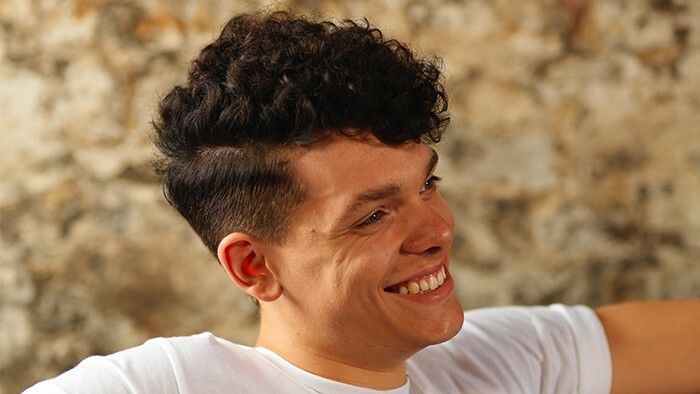 Men’s hair trends for 2018 are also leaning forward, with hair falling on to the forehead rather than slicked or combed backwards. Fuller fringes will appear, but all with that textured feel. Meanwhile, curls are riding in on the wave of this longer look. 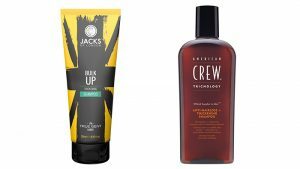 If you’ve got it, flaunt it; but if not and you’d never go near a perm in a million years, then embrace the Jacks of London, Urban Hold salt spray and American Crew texture foam to keep a rough edge that will last beyond breakfast. And if you do have curls, keep your American Crew Boost Spray close to sustain separation and texture but with a relaxed feel. Choosing the right haircut is never easy, and like a lot of things is not exact science. 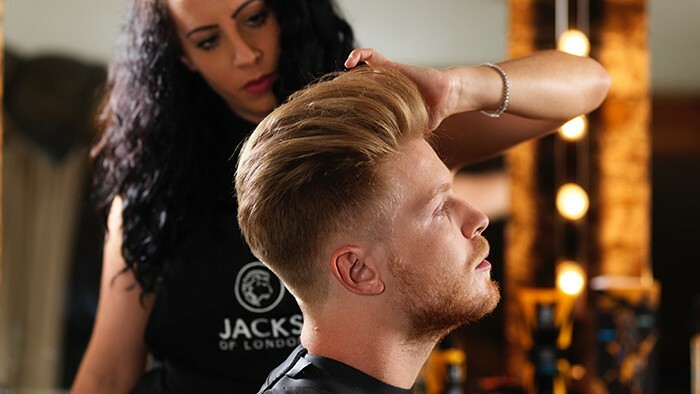 Take a look at our advice or ask one of our barbers for advice when you next visit a Jacks store.